The Prince of Pinot Review: Moderate garnet color in the glass. 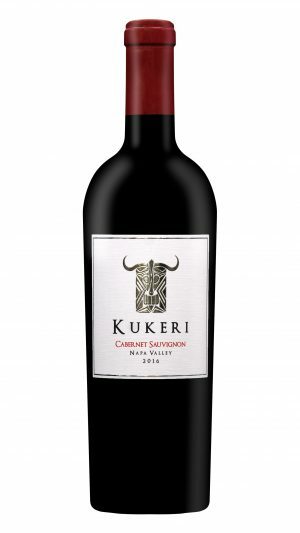 Aromas of well-ripened black fruits along with notes of fertile earth, spice, boysenberry and raisin. 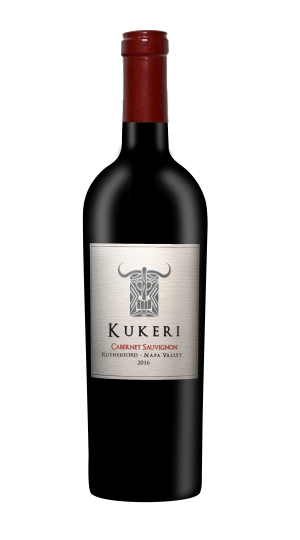 Creamy in the mouth in a mid weight style with discretely concentrated fully-ripened purple and black fruit flavors with a dark cocoa and dark milk chocolate tone typical of the Martini clone. Subtle, oak-driven marzipan flavor plies the background..The wine’s balance is spot on and the finish is long and generous. Score: 91pts. 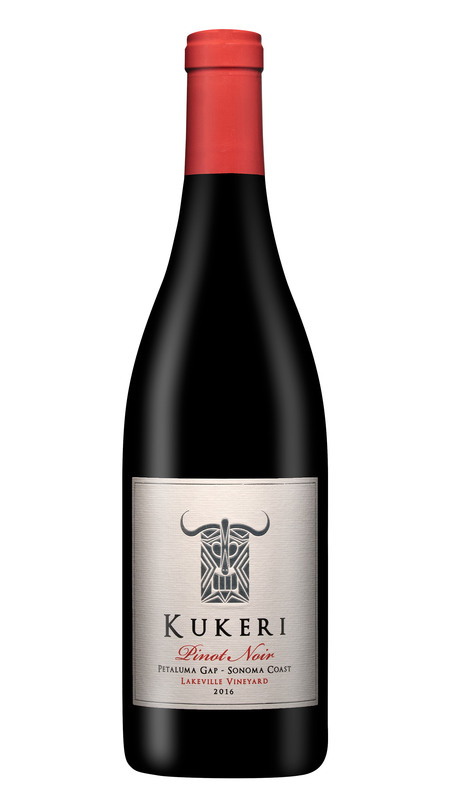 Introduction: The 2016 Kukeri Sonoma Coast Pinot Noir is coming from Lakeville vineyard, located of the Lakeville Highway in the heart of the Petaluma Gap, carved by winds, with over 500 feet elevation, which creates a unique micro-climate. The wine is crafted 100% from the famed Martini clone of Pinot Noir, which creates a wine with a soft and elegant backbone, and ripe, and often jammy fruit. Winemaking: The grapes were handpicked in the middle of October, sorted and de-stemmed into small fermentation bins and allowed to cold soak for 3 days to help stabilize the color and enhance flavors. It was fermented with ‘prise de mousse’ yeast for 14 days and punched down 3 times a day to increase extraction of color and phenolic compounds. Gently pressed and aged for 17 months into 100% French oak barrels with 40% new oak to preserve the delicate notes and mouthfeel. Only 7 barrels produced. Tasting Notes: Juicy and delicious, our 2016 Petaluma Gap Pinot Noir is silky in texture and complex in flavor, with black cherry, cranberry and rose petal, fusing perfectly with an exotic undertone of baking spice and toasty vanilla oak. In the glass, dark red hues, darker to the edge, medium weight on the palate with balanced silky mouthfeel and bright acidity. Long persistent finish.